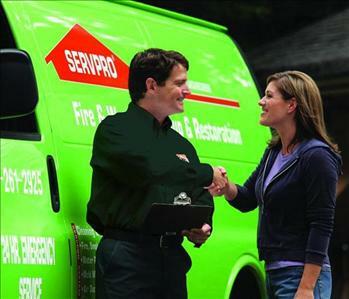 SERVPRO of Avondale/Goodyear/Southwest Phoenix is locally owned and operated. We specialize in cleanup and restoration services for residential and commercial businesses affected by water, fire or storm damage. 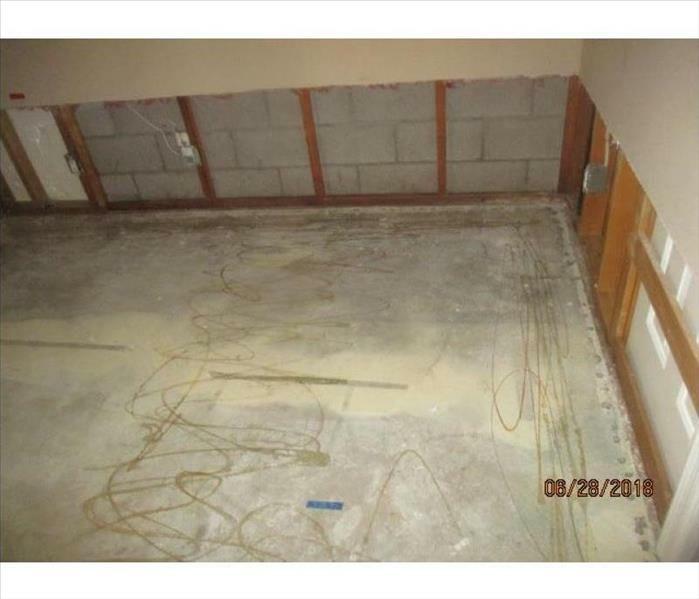 We also handle mold remediation as well. Here at SERVPRO, we understand the chaos that can occur when, for instance, you discover your dryer has caught on fire causing damage to your home or setting foot into your business to discover that a pipe has burst releasing tons of water damaging your floors and walls. SERVPRO understands which is why we are always here to help 24/7. Our office staff here at SERVPRO is available to answer the call in your time of need. Our highly trained professionals are certified when it comes to the restoration process. Our goal is to get your home or business back up and running “Like it never even happened.” We proudly serve our local communities of Avondale, Southwest Phoenix, Goodyear and Phoenix. Please call us today to learn more about how we can help you!